Hello, friends! I’m Kierste, the girl behind the blog Simply Kierste, and I’m delighted to be here today! I love doing projects with my kids, and this not only includes them, but highlights their creations. Yesterday afternoon I asked my kids to draw me some Christmas pictures–anything they wanted. We brought out the markers and the white paper, and they went to town. 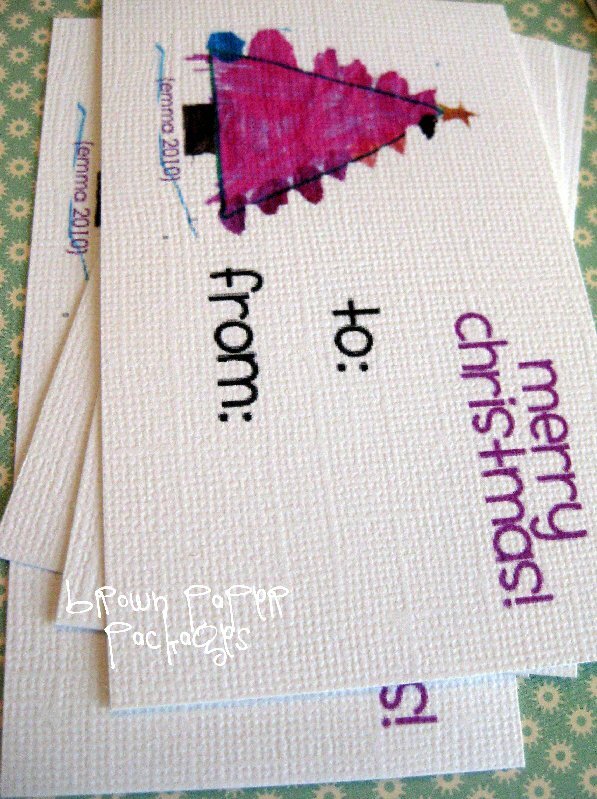 I took their artwork, and made them into absolutely adorable Christmas gift tags. How adorable, right??!! There is something so special about immortalizing such sweet artwork, and being able to share it. They’re perfect for adding to presents you give to friends and family, or even for the ones you give to that specific child. They would also be darling on a teacher gift, or a child’s music teacher, ballet teacher, sports coach, etc. I love this idea. I am going to use it for our Christmas address labels. I usually use a Christmas clip art from the web, but this is so much more fun!!! Thank you SO much! I can’t wait to get busy making these! So much better than store bought and a great way to showcase kiddos artwork! Thanks again! Holly recently posted…Waiting on…our Elf on the Shelf, Waldo!!! 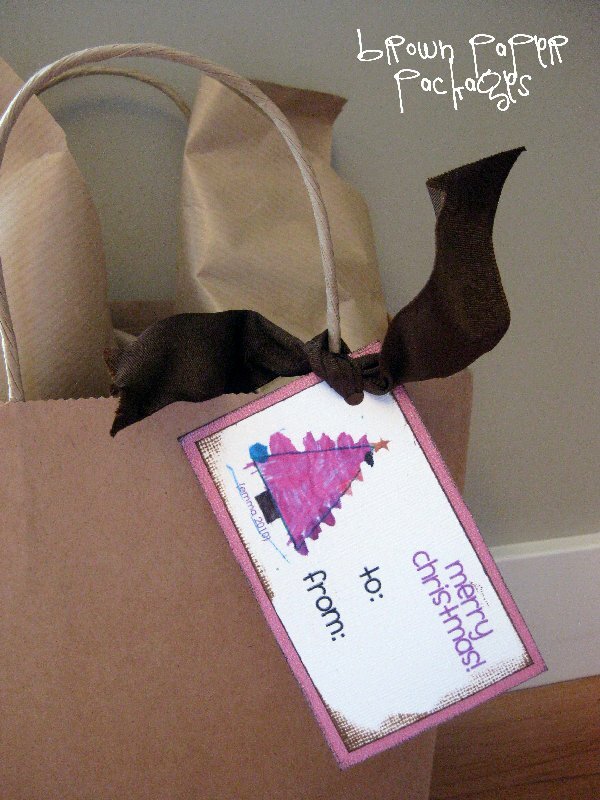 What a lovely idea, would make the grandparents gifts super special! They are adorable! Children’s artwork is the best! Oh my goodness, what a cute idea! I don’t have any kiddos of my own but I’m going to offer to do this for my mama friends!